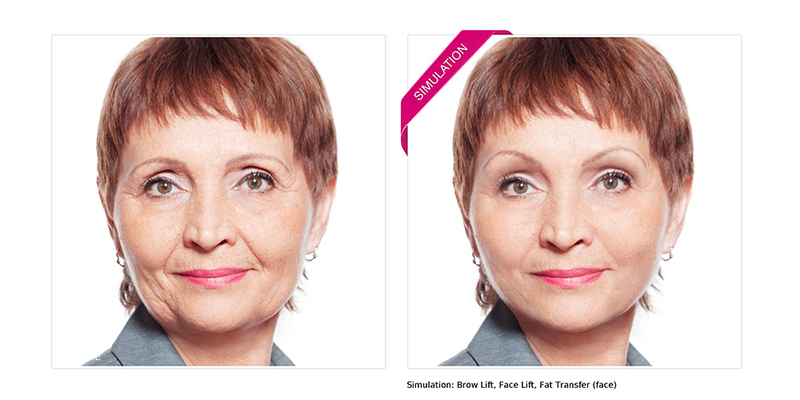 New Look Now’s predictive imaging technology provides before & after visualizations for aesthetic enhancement marketing, proven to generate leads, boost appointment rates, and increase overall revenue. WHAT IS NEW LOOK NOW? 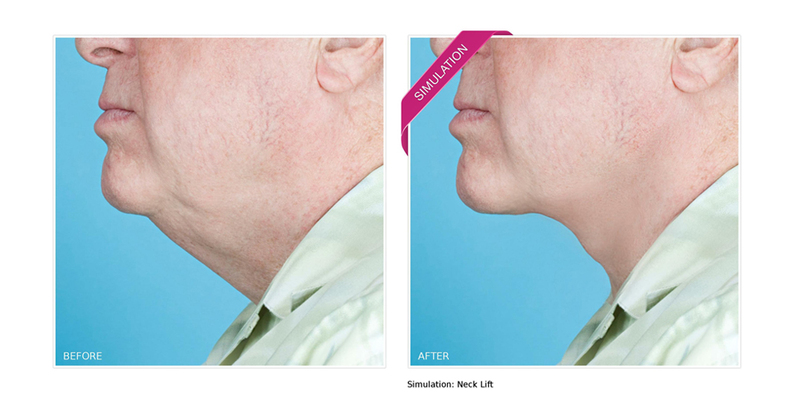 New Look Now is an online web application that uses predictive imaging technology to provide you with “before & after” simulations showing your potential patient what they could look like with your prescribed treatment(s). 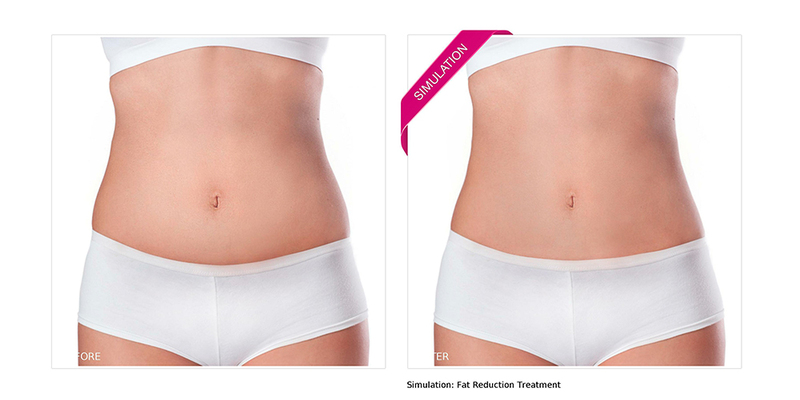 New Look Now's simulations motivate patients to book treatments. Our predictive imaging technology can simulate any type of surgical or non-surgical treatment and offers an innovative and exciting way to educate and engage your patients. "Snapchat Dysmorphia" - The Aesthetics Industry in the "Selfie Generation"
As social media users continue to perceive themselves in terms of their online presence, a phenomenon known as "Snapchat Dysmorphia" has surfaced in which people grow obsessed with the "beautified" filtered versions of their faces. It's now becoming more and more common for these users to seek cosmetic enhancements in an effort to mimic their filter-laden selfies. In the last few years, a growing number of trendy new brands have come to dominate the aesthetics market through Instagram ads targeting a mostly Millennial audience. These brands are doing tremendously well using Instagram as one of their primary promotional platforms. PRP injections are becoming more and more popular as a “cure-all” for a wide variety of medical and aesthetic ailments. Here’s a quick list of the several viable uses to date. These are the top cosmetic dentistry trends to look out for in 2019. Here are the top trends in the aesthetic medicine industry to look out for in 2019. Find out what to look out for in the hair restoration industry as 2019 rolls around. Learn the best ways to utilize your New Look Now credits through website optimization, social media advertising, email marketing, and in-office usage. 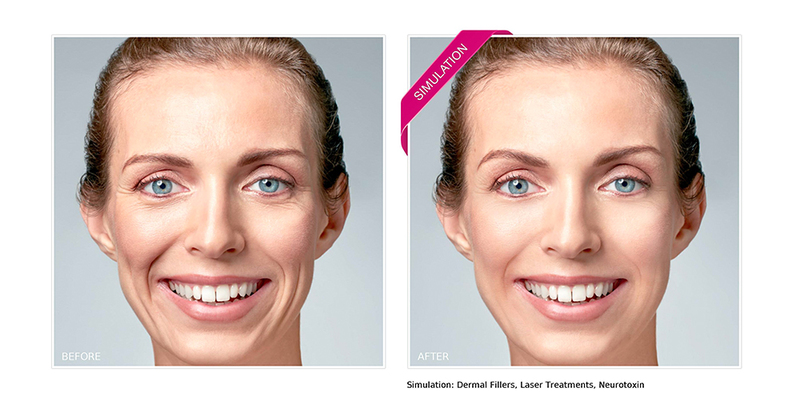 Learn why New Look Now treatment simulation technology offers so much more than generic photoshop retouching. Creating a bulletproof lead funnel and increasing conversion rates by roughly 300% is a lot simpler than you'd expect.